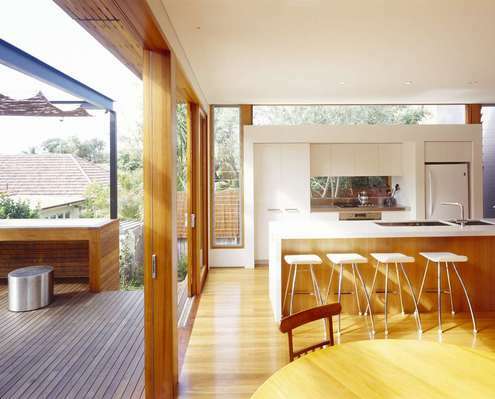 Cooper House by Sam Crawford Architects A Tumble of Rooms in a 1980s Extension Becomes a Bright Living Area A disorganised and poorly oriented extension to the rear of heritage listed home is reconfigured into a beautiful open-plan space. Waverley House by Sam Crawford Architects Could You Live Overseas During the Construction of Your Home? 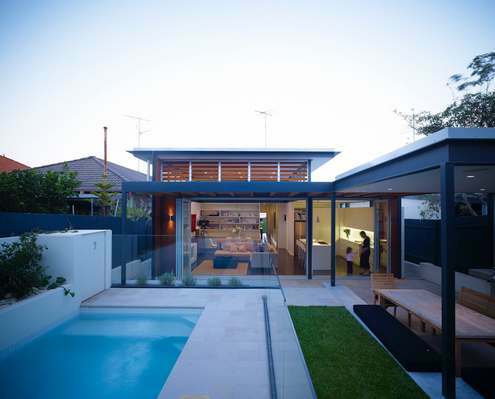 With a good architect, much of the stress of building can be alleviated. This home was renovated while the owners were overseas!